The procedure involves minute punctures being made to the surface of the skin using medical micro-needles that are attached to a stamp or roller-type instrument. These tiny punctures are enough to stimulate the growth of new collagen, which can assist in minimising the appearance of scars, wrinkles and stretch marks. This treatment is suitable for all skin types, and delicate areas such as the skin around the eyes, mouth, neck and decolletage. Different concerns can be treated by different needle sizes. 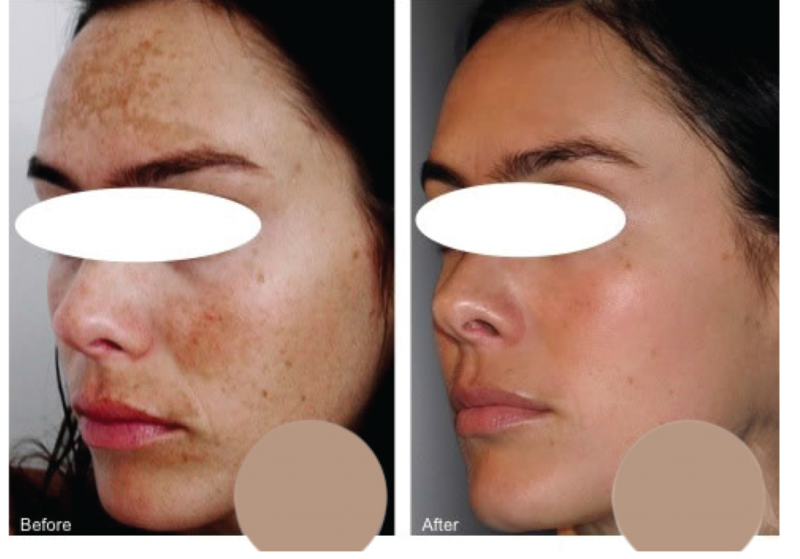 DermaFrac is a form of skin needling that incorporates deep tissue serum infusion. The procedure is safe, comfortable and effective for all skin types. 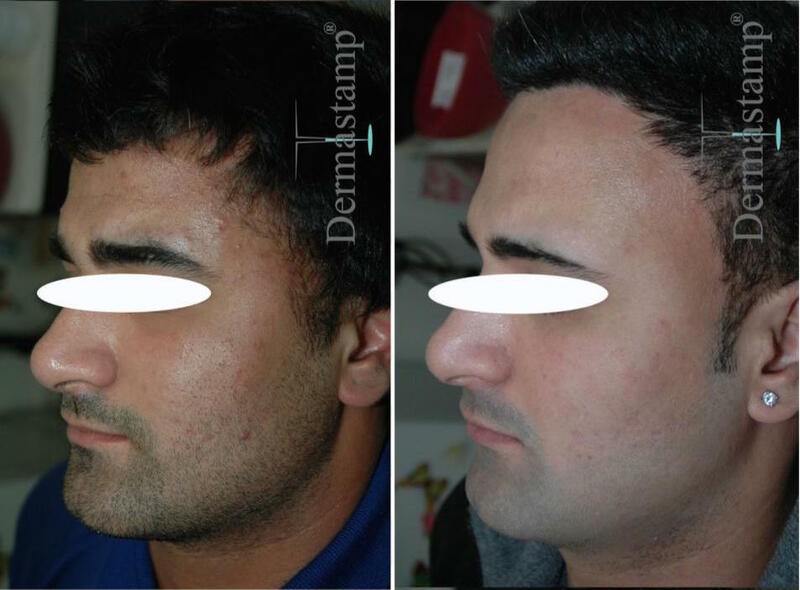 Dermastamp is an advanced skin needling procedure that treats a number of common skin concerns through stimulating, regenerating and repairing the skin. The vibrational stamping device uses very fine needles to promote skin rejuvenation and stimulate collagen. Skin Booster is an advanced anti-ageing, brightening and hydrating skin procedure. The treatment involves the injection of hyaluronic acid deeply and evenly over the face with a crystal injection device to rejuvenate the skin and restore hydration levels. The hyaluronic acid can be combined with other components such as collagen protein, Vitamin C or Botox to customise the treatment to your unique skin concern. Skin Booster is designed to improve the elasticity and structure of the skin, improving fine lines and wrinkles and enhancing brightness.